Being a dad can be tough. Between work, running errands, chores around the house, taking care of the kids, and all the other stuff that comes along with being a responsible father, it can be downright exhausting. The last thing on a lot of dads’ minds is shopping, especially when it comes to sneakers. Since Father’s Day is quickly approaching, what better way to help Dad out than to pick up a fresh pair of kicks for him? It’ll be one less thing he has to worry about. With that in mind, we made it really simple by breaking down the sneaker options for 5 types of dads. So browse the list, decide what kind of dad you have or know, and give him the gift he probably needs really badly. Just make sure to find out his shoe size first. And pick up some socks for him too. Dads aren’t too keen on buying socks either. “They don’t make Jordans like they used to,” is this dad’s mantra. Some guys just can’t get themselves out of the ‘90s. Everything was better 20 years ago – the NBA games, the shoes, the commercials, the players themselves. 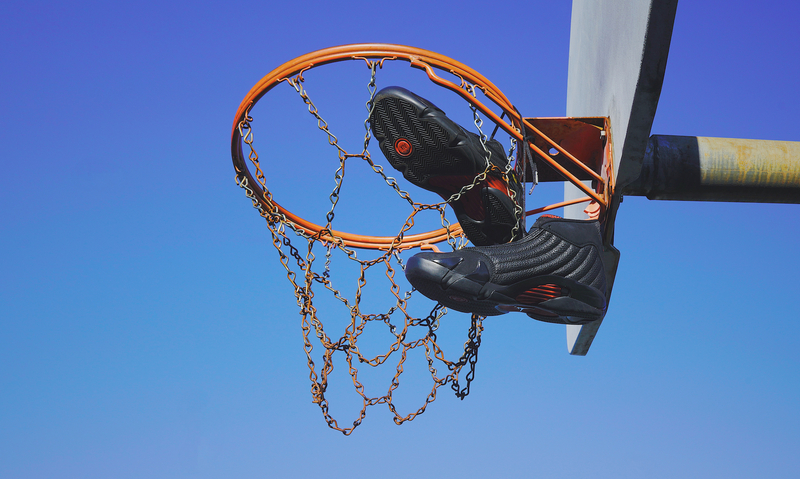 Fortunately, the Air Jordan XIV “Last Shot” returns just in time for Father’s Day. The great thing about this model and colorway is that it hasn’t changed much since it’s original release in 1999, so Dad can’t complain about the quality. What better gift for the father who won’t stop reminiscing about Michael Jordan’s glory days and his last shot against the Utah Jazz in the ’98 Finals? Some dads aren’t really “sneaker” kinds of guys, and that’s ok. They wear dress shoes to work all week, and more casual boat shoes or loafers on the weekends. This doesn’t mean he shouldn’t have at least one pair of sneakers in his repertoire to mix things up a bit. Ease him into the wild world of sneaker culture slowly with the most classic silhouette of all time, the Chuck Taylor. 50 years ago, this was the standard sneaker for everyone. Incredibly, it’s still one of Nike’s top sellers every year. It’s not hard to tell why – everyone needs at least one pair of Chucks, especially your dad. This one is a no-brainer. For the dad who prefers to live his life in comfort, no matter where he is or what he’s doing. Whether he’s grilling burgers in the back yard, running to the hardware store for a weekend project, or dropping the kids off at school, the Air Monarch is the perfect shoe for whatever life throws at him. Featuring a full-length Air-Sole unit and available in a 4E width, the Monarch is the perfect combination of fit, style, and comfort for every dad. Challenge any dad to try on a pair of Monarchs, and he’ll never take them off. 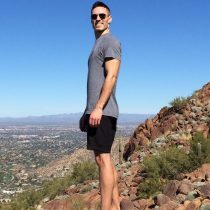 For the dad who’s getting better with age – the man who keeps setting a new PR every time he enters a new 10K or half marathon. Nike has been making the Pegasus for the last 35 years because it’s one of the most trusted running shoes in the game. 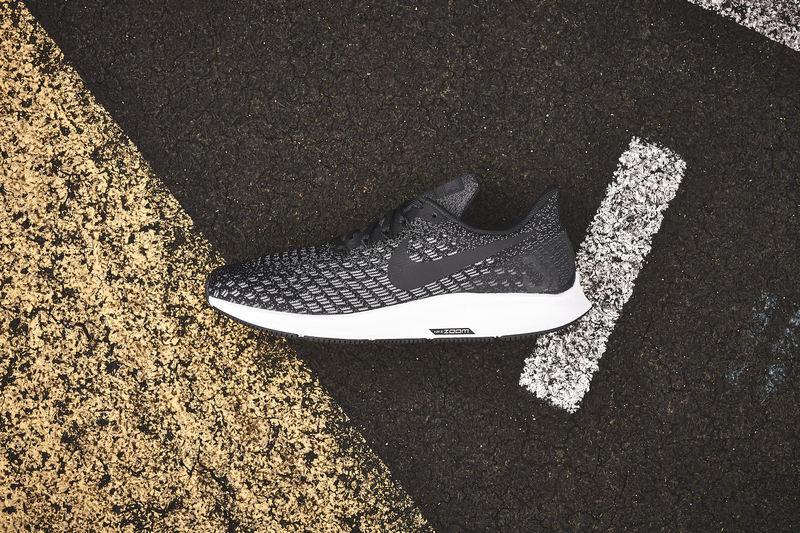 Ultra lightweight, full-length Zoom Air cushioning, and an array of flashy or muted colorways make this the perfect runner for any man who loves to get up at before the sun rises and put in 5-6 miles while everyone else is still asleep. 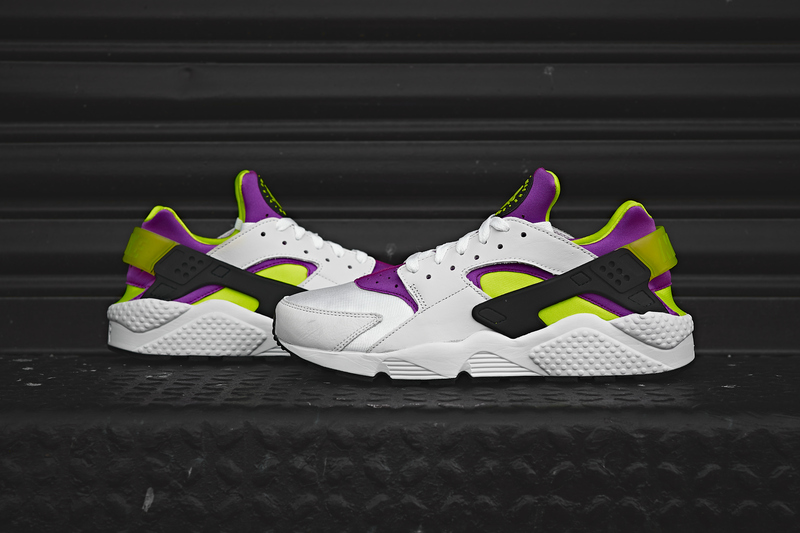 The Huarache resurgence continues with yet another OG Huarache colorway – this one in white/black/neon yellow/magenta. Plenty of dads rocked Huaraches when they were teenagers, and this model is still popular 27 years later. The snug neoprene inner sleeve provides comfort and support, and the large volume Air-Sole unit in the heel offers plenty of cushioning. A lot of dads out there don’t want the new flashy running shoes, but they still want something cool and comfy. The OG Huarache is the perfect option for the gym or the street.